Individually made and checked for quality, our leather medicine ball is made for high impact, high speed and high-intensity training. 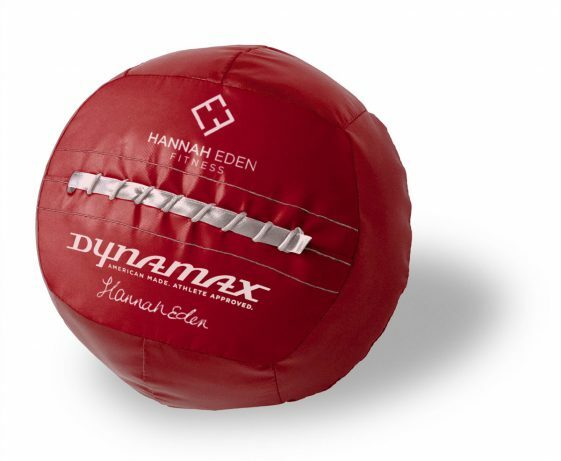 Whatever your fitness level or goals, the standard leather medicine ball can help you through your workout. All balls are 14” in diameter, moisture resistant and are made from 70% post-consumer recycled materials. The design and construction ensure that they will remain dimensionally stable and balanced. 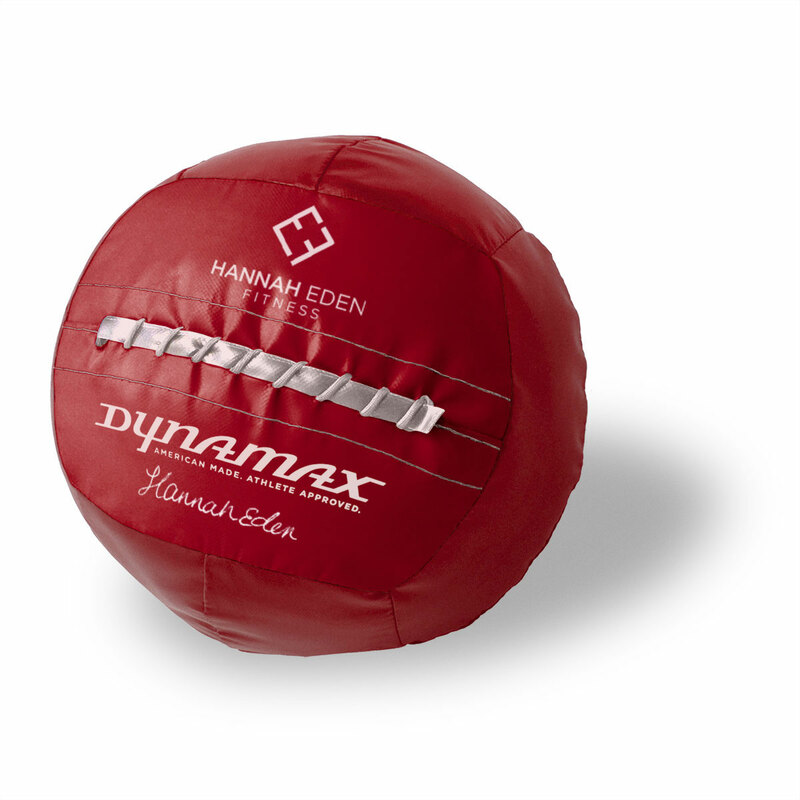 Our trade secret and craftsmanship guarantee that each ball, regardless of weight, has a friendly feel and will absorb high-velocity impact, making for a fun and vigorous workout. Our standard leather medicine ball comes in a range of weights to match your training level and exercise plan.